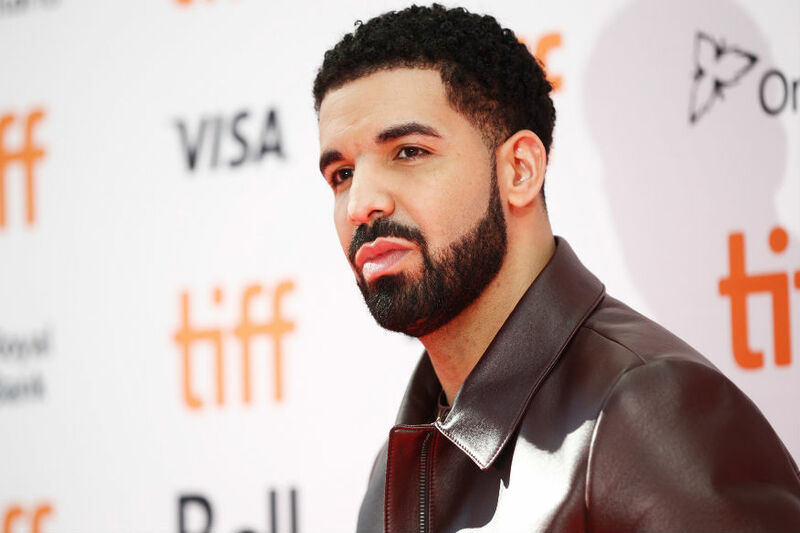 Singer Drake has claimed that a publisher and a management company used his photo and name on its website without his permission or a license. Drake is one step closer to trial in a lawsuit over the unauthorised use of his name and likeness and it could see the Hotline Bling artiste put a price tag on exactly how much he thinks those rights are worth, reports hollywoodreporter.com. The estate of James Oscar Smith and publisher and management company Hebrew Hustle sued the artiste and Cash Money Records in 2014, claiming his song Pound Cake/Paris Morton Music 2 infringed on the 1982 spoken-word recording Jimmy Smith Rap. Last May, Drake beat that claim on fair-use grounds. Before an appeals court can evaluate that ruling, the artiste's counterclaims against Hebrew Hustle and its founder Stephen Hacker, have taken center stage. Drake's suit is one step closer to trial after a New York federal judge on Tuesday denied dueling motions for summary judgment. The singer's claims include false endorsement, violation of his publicity rights and unfair competition. The allegations arise from a photograph of Drake with musicians Lil Wayne and Birdman, that was posted to Hebrew Hustle's website and a reference to him in Hacker's online bio that said, "Stephen has played a heavy hand with his clients in the creation of hit songs for the likes of Eminem, Jay-Z, Kanye West, Lil Wayne, Drake, Nicki Minaj and others." Drake says Hacker's clients never wrote or produced music for him and the site didn't have his consent, a license or other permission to use his name and likeness.